Stamp It! 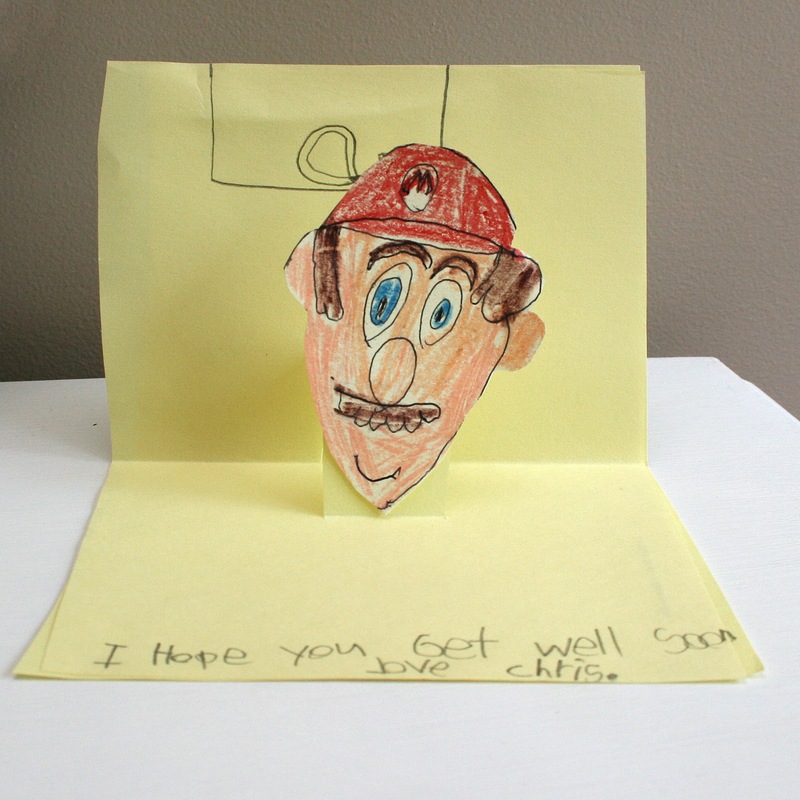 Cards Volume 9 publication and giveaway winner! 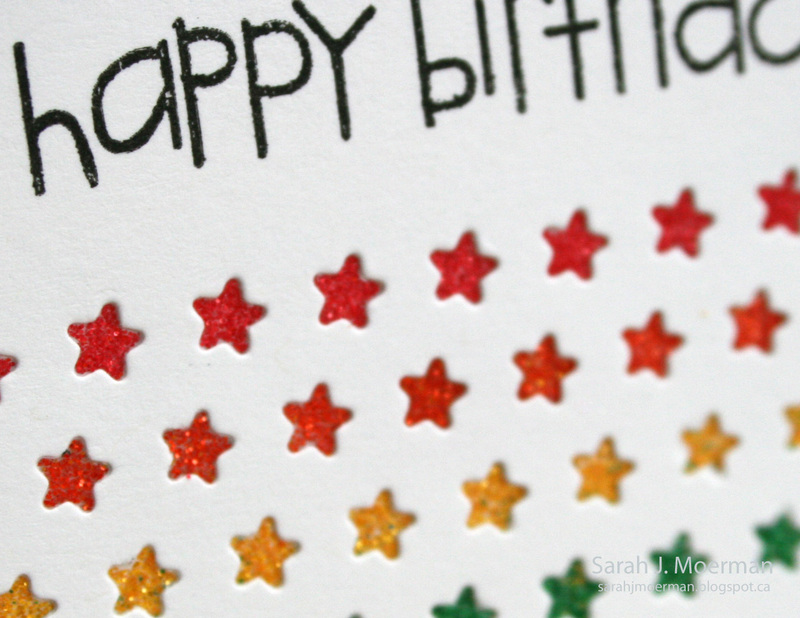 I'm here today to share the one card I had picked up for Paper Crafts Stamp! Cards Volume 9. It's a Father's Day card that I made for an earlier call and resubmitted. I may have submitted it 3 times before it got picked up but I really liked so I kept at it, lol. 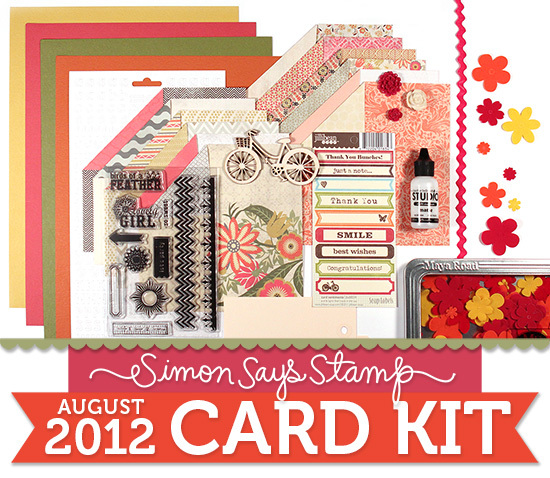 ...and I also have my Simon Says Stamp August Card Kit winner to announce! Fabulous kit and wonderful card. Great job! Congrats, Jnett! Please email me using the button on the right side of my blog with your full name and mailing address and I'll pass it along to sweet Heidi of Simon Says Stamp! This Children's Challenge will run until 8am EST on 31st August so you have plenty of time to join in !! AND you can enter and many times as you like! 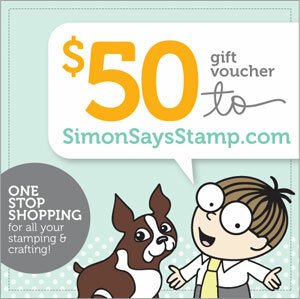 Welcome back for the final card I'm sharing using the Simon Says Stamp! August Card Kit: Flower Girl. As you can see this kit is just jam packed! 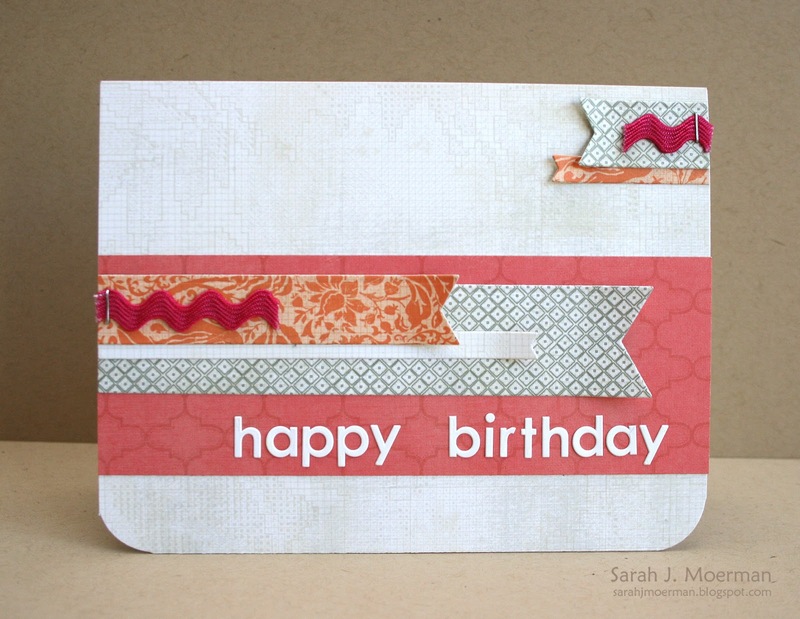 Love the yummy colors included in this kit and the great Basic Grey alphabet stickers? 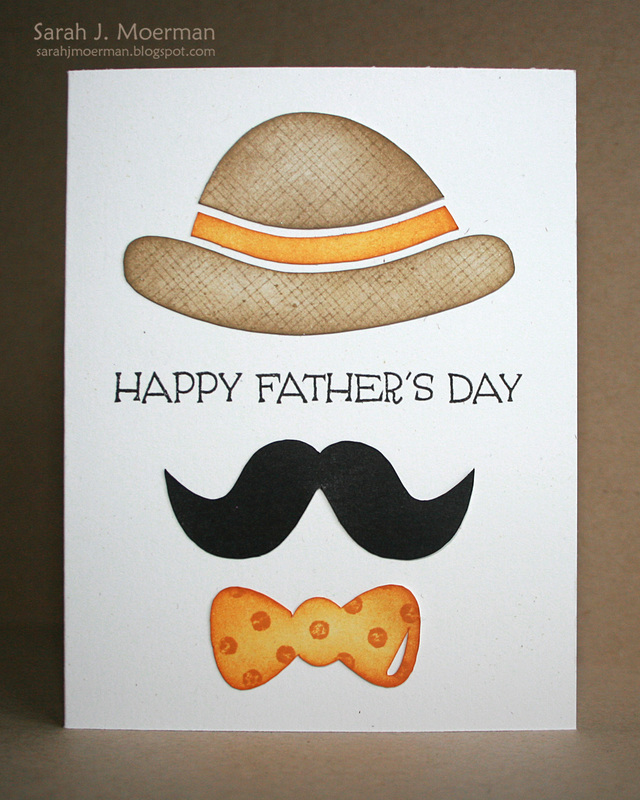 Perfect for cards! 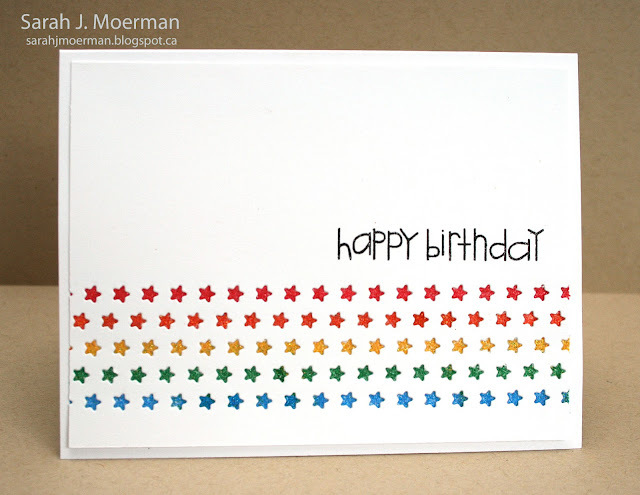 A big thanks to Heidi of Simon Says Stamp for once again letting my play with this month's kit! Each month's kit just gets better and better! 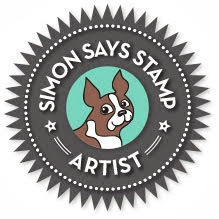 For your chance to win your own Simon Says Stamp! August Card Kit just leave a comment on any or all of my 4 Card Kit posts from this week and I'll post a winner Monday July 30th. If you've been following my blog this week you know that I'm spending the week posting cards I've made using the Simon Says Stamp! August Card Kit: Flower Girl. This is such a fun kit and so easy to work with! Love it! Thanks so much for stopping by again! Remember that the comments you leave on any or all 4 of my Simon Says Stamp! 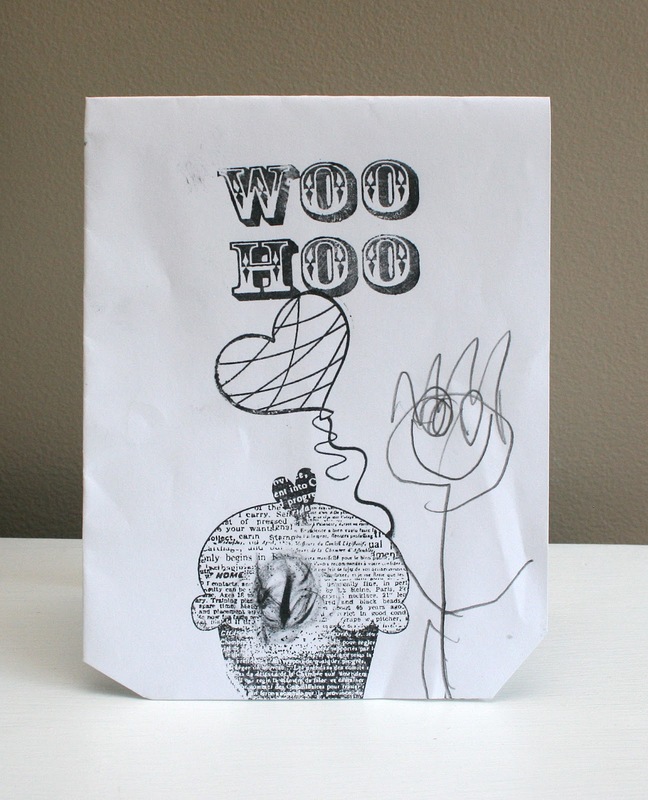 Card Kit posts will give you a chance to win your on Simon Says Stamp! August Card Kit! thanks to the one and only Heidi of Simon Says Stamp! I hope you're all having a great week! I can`t believe we`re already about half way through the summer! Crazy! Today I`m back to share a project for this week's Simon Says Stamp Challenge. 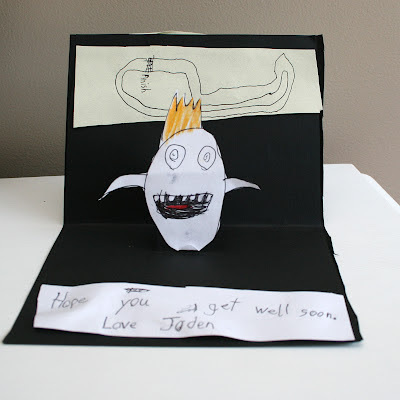 To make this card I first made my notecard, then cut another piece of white cardstock slightly smaller. I ran the smaller piece through my die cut machine with the Star Border Die. I positioned it where I wanted it to be on the notecard and did a little marking to determine where on my notecard to add my adhesive. (I also used some post it notes to mask the side edges so as not to get any glitter on the outer edges). Once I covered the designated area with adhesive, I adhered the front panel to my card. I then masked off each row of stars one at a time so I could apply the different colors of glitter without having them mix. Finally a sentiment from Paper Smooches was added. Please, feel free to email me if you have any specific questions about it. 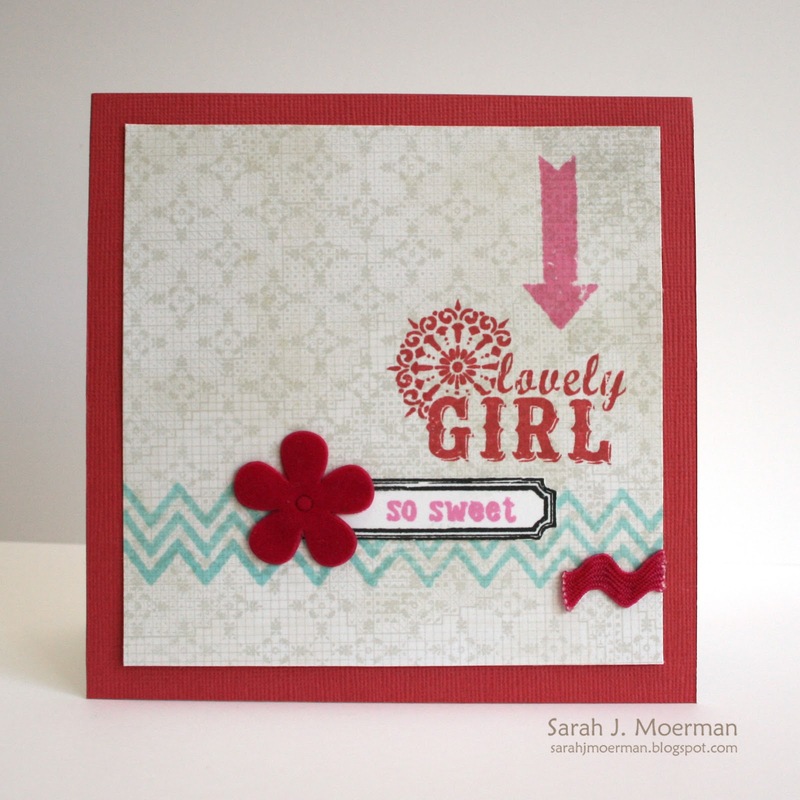 I'm back today to share another card featuring the Simon Says Stamp August Card Kit: Flower Girl. I had so much fun with this kit and found it so easy to put my cards together. Love that! I took one of the Ranger Industries #5 Manila tags included in the kit and traced it onto the floral patterned paper, cut it out, and embellished it to use on my card. The only embellishment here not included in the kit is the twine. Thanks for stopping by! 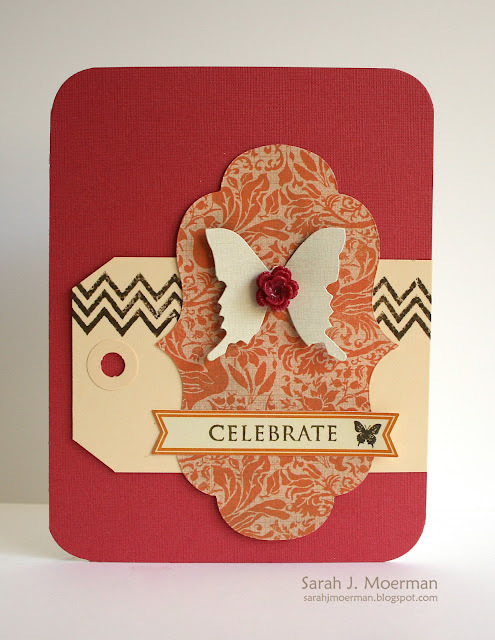 Be sure to come by again this week to see what else I made using the Simon Says Stamp August Card kit! Remember to comment on any or all of my 4 card kit posts for your chance to win one yourself from the fabulous Heidi of Simon Says Stamp! All this week I'll be sharing cards made with Simon Says Stamp! 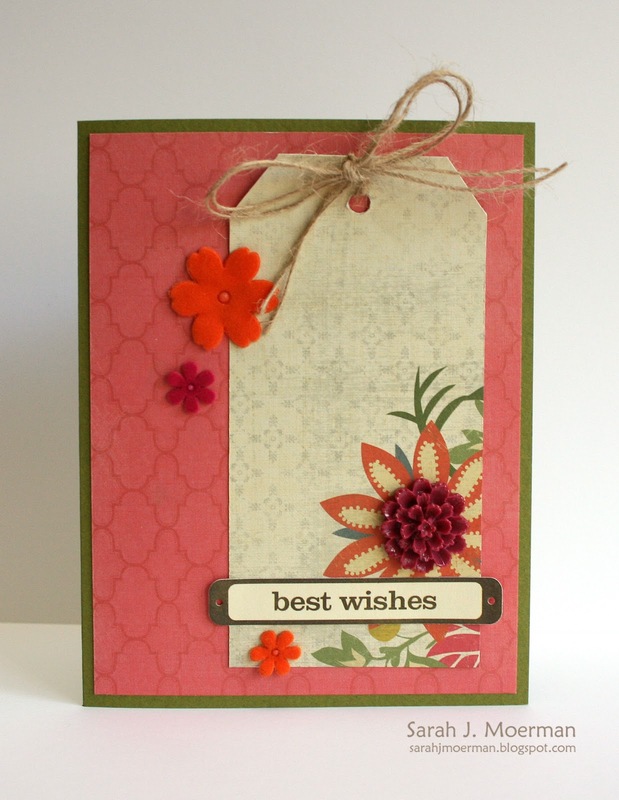 August Card Kit: Flower Girl, except for Wednesday which will be my regular Simon Says Stamp Challenge post. Doesn't this kit just ROCK?!?!? Leave a comment on any or all of my Card Kit posts: today, Tuesday, Thursday, and Friday for your chance to win your own August Card Kit thanks to the super sweet Heidi of Simon Says Stamp! I'll announce the winner Monday July 30th. 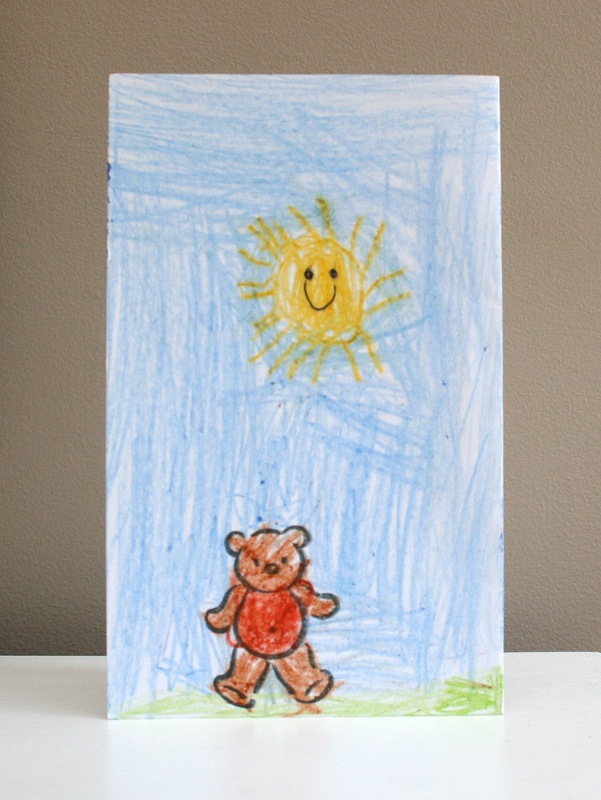 This week's challenge to create a card using this wonderful sketch created by Dawny! The design team is using My Favorite Things products. 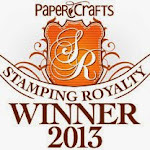 My favorite Things has wonderful dies, stamps, and some die-stamp sets as well. Fun stuff! Simon Says Stamp Challenge: Let's Get Fruity!!! I hope you're all having a wonderful summer! :) I'm back today to share a project for this week's Simon Says Stamp Challenge. I started with Hero Arts' Lattice background stamp on kraft and also created my own background on the light pink cardstock using their Designer Fruit set. Using Hero Arts' "You're the Best" set I stamped the ribbon on white cardstock using Pool Mid-tone Shadow Ink. (I cut the ribbon tail part off and added my own with May Arts ribbon). 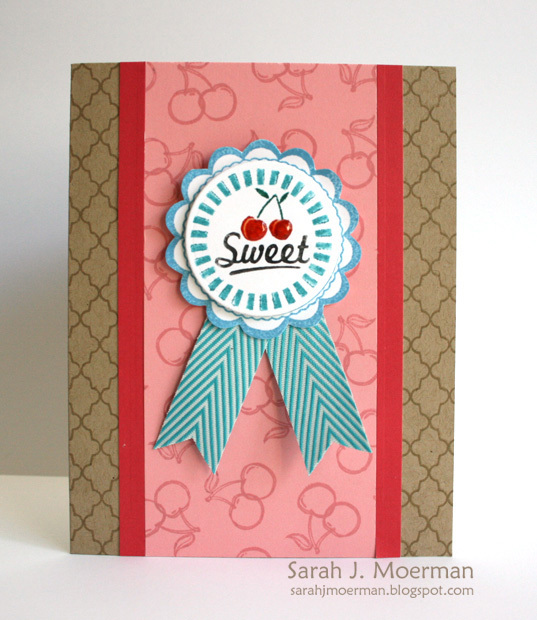 I used Tim Holtz Distress Markers to color the 'sweet cherries' image and stamped it on white cardstock, die cut the image with a circle die and adhere it to the rest of the image with foam adhesive. Finally, I used some Glossy Accents to add some shine to the cherries. I hope you're all having a great week! Happy 4th of July to my American friends! :) I'm back today to share a project for this week's Simon Says Stamp Challenge. 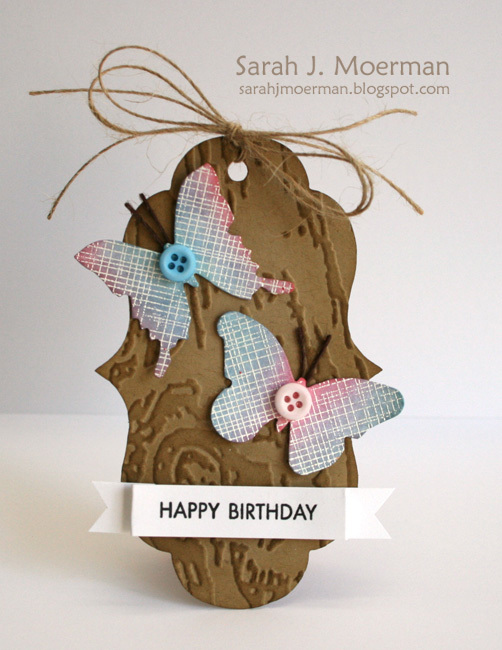 I decided to make a shaped tag that can be added to a gift or even put on a blank notecard to make a homemade card. Please, feel free to email me if you have any specific questions about it.